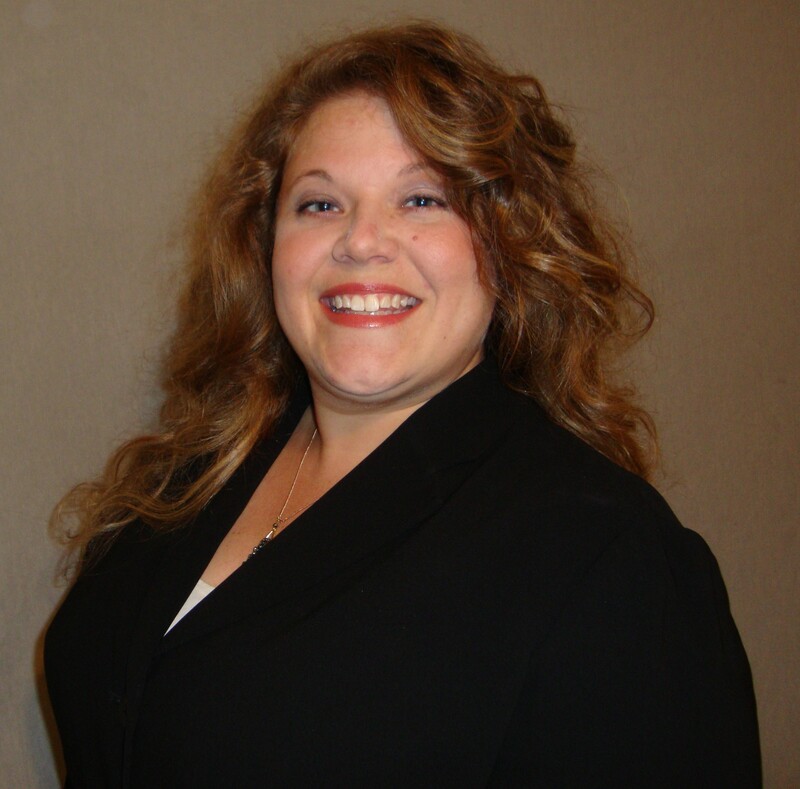 Rachel Mirves, a Michigan based, 15-year veteran of multi property hotel sales has joined VenueQuest Global Meetings & Travel of Alpharetta, Georgia as a Global Account Manager. Rachel has spent much of her career with Marriott International, where she earned President’s and Chairman’s Awards for excellence in servicing the needs of clients in diverse market segments including corporate, government, sports and entertainment. “I am excited to transition from sales to consulting where I can help VenueQuest clients place their meetings in the perfect venue, regardless of what name is on the front of the building.” Recently, she was responsible for Group Sales for 150+ Marriott Hotels, including 8 brands, in 10 Midwestern states. At VenueQuest, a hotel site selection firm also known as a third party or meeting brokerage, Rachel will have a nationwide client base and be tasked with placing client bookings in small and large hotels and resorts anywhere in the world. Rachel Mirves is a graduate of Michigan State University, with a B.A. in Hospitality Business, Her passion for quality travel and customer service led her to VenueQuest. Contact her at rachel.mirves@venuquest.com or on Twitter @RachelMirves. What To Do When Hotels Are Sold Out.